Random online sites are just not the best way to go about meeting those vibrant mature singles local to the Seattle region. You need an attentive dating service, one who understands your need to find someone special in your area with the same goals and dreams in mind. 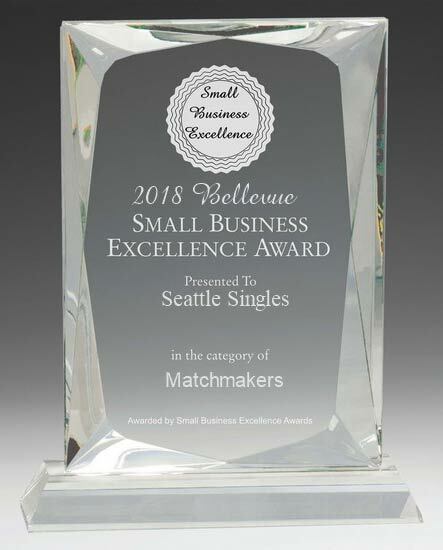 Seattle Singles is just the place to start! We know the best places to eat and perhaps see a play. Looking for the best eatery for Italian food on a Thursday night? We got it. Want to see the Sonics play? We can get you tickets. We are intimately familiar with the local dating scene and trends. We know what works and what doesn’t work. The restaurants, gaming events, and shows we recommend are the same ones we go to as well. Consider us a part of your extended family. We know this city well and we can help you to maximize your dating while you live here. With Seattle being a major destination for individuals seeking an ideal life, we want you to remain here and to find someone who shares in your love for this area. There’s no need to look internationally for your perfect partner. Chances are they’re just a few streets over, and we’re going to help you find them.